Anne Beers Elementary School opened in 1942 as a tribute to Anne Duvall Beers. Born in Washington, D.C., Beers was a DC Public School (DCPS) teacher, later appointed a Supervisory Principal in charge of schools in Southwest, Washington, D.C. She was one of the first women to fill an important administrative position in DCPS. Originally, Anne Beers Elementary School had only 12 classrooms. On November 14, 1949, an eight-room addition was completed and occupied on January 4, 1950. 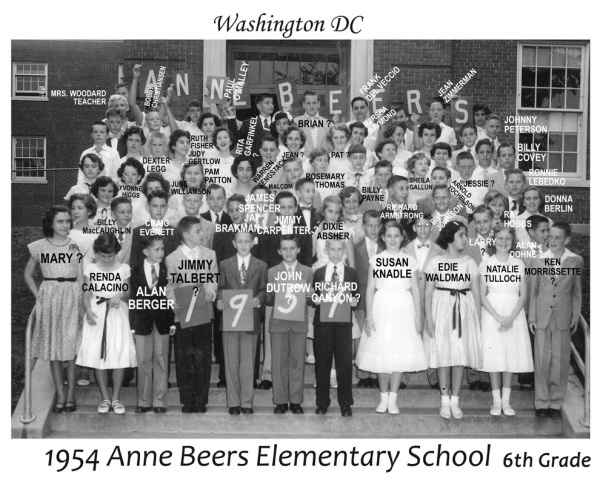 Beers continued to grow, and in 1968 a new wing to include a health suite, book room, cafeteria, additional classrooms and multipurpose room was added. In 2013 Beers underwent phase one of a citywide school modernization effort. The newly renovated building includes 33 classrooms that are fully equipped with Smart Boards, a beautiful library and a large athletic field. Phase two of the renovations will include a redesign of the auditorium, cafeteria and outdoor playground.